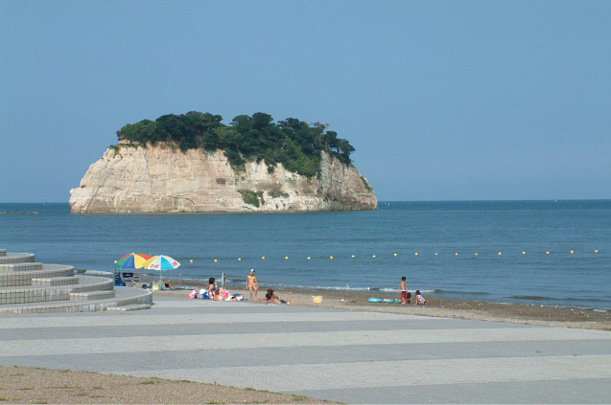 The area around Mitsukejima Island features a seaside park with pine forests, lawns, and open spaces you can walk around and enjoy. In spring, you can see the cherry blossoms blooming on Mitsukejima Island. If traveling by car, you can easily hit all of the scenic destinations in Okunoto. 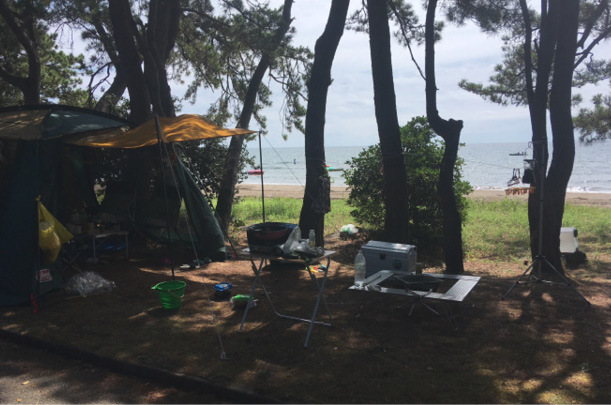 If time allows, you can travel from Uchiura, with its gentle waters, which is where Notojiso is located, and drive out to the Sotoura area on the coastline, where the water is more raging. 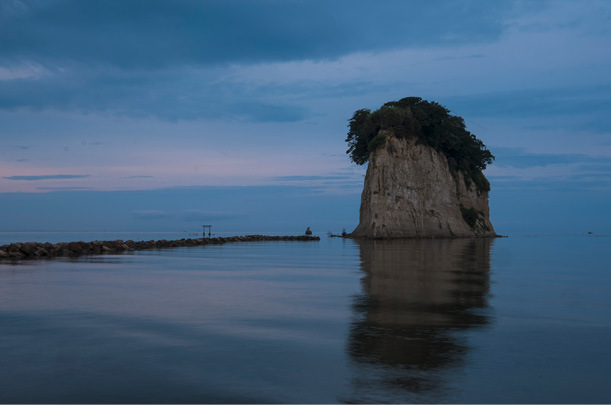 This uninhabited island is 28m above sea level and is said to have been an island that Kukai discovered when traveling from Sado to Noto. In Japanese, the term is a play on words for, “Found Island.” At ebb tide, you can cross a small rocky road to see it up close. A free site campground that opens from spring to autumn. Guests of the hotel can use the hot spring of “Notojiso". 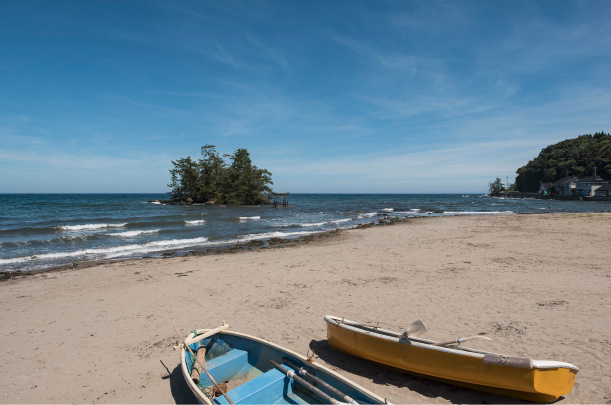 This seaside bathing area is located adjacent to the campgrounds. It is just five minutes on a pedestrian promenade from Notojiso. 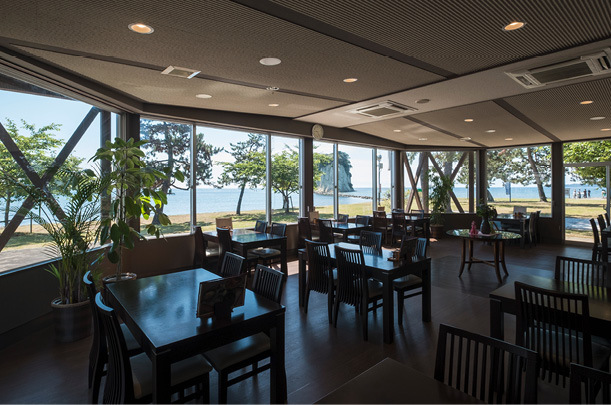 This restaurant offers lunch and light snacks prepared using local ingredients. They also have an area selling local Noto specialties. 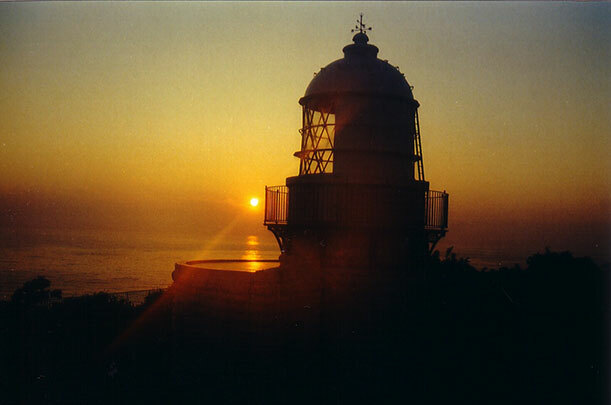 This cape is located at the furthest point out on the Noto Peninsula and is known as being a place where you can both see the sun rising out of the ocean and setting back into it. The steep cliff face juts out into the ocean and is where a white lighthouse built in the Meiji period (1861-1912) can be found. The salt farm built along the coastline in Shimizumachi in Suzu is the last remaining place in Japan where salt is traditionally produced by dredging the ocean water. 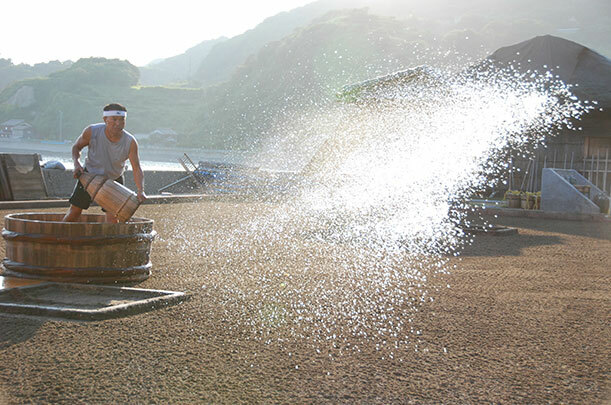 The Suzu Salt Farm Village is a roadside station where you can try your hand at a salt-crafting workshop. 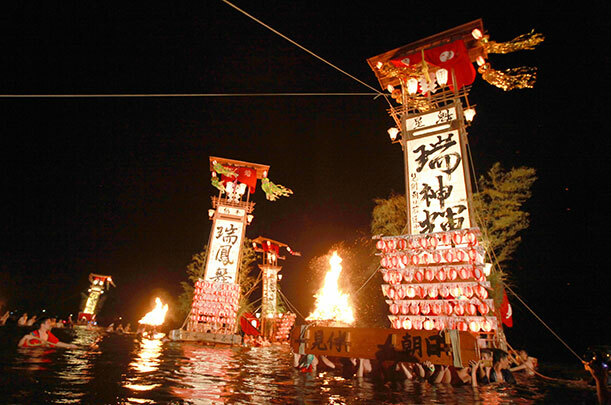 The Noto Kiriko Festival is held from July to September every year and refers to the various summer festivals held throughout the Noto Peninsula. Large lanterns appear alongside the peals of drums, flutes, and chants, with a soul-stirring parade through town. This is designated as a Japanese cultural heritage. 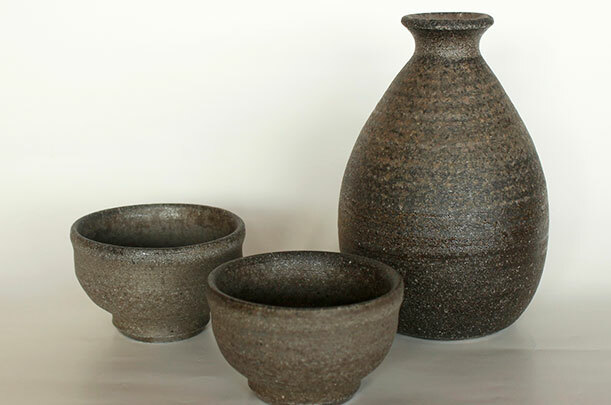 Suzu ware is a local tradition in which pottery is unglazed and fired to produce a unique wabi-sabi style with grayish-black tones. Notojiso displays local Suzu ware and uses it within the hotel. We encourage you to visit the Suzu Ware Museum. This is Okunoto’s oldest brewery and is 250 years old. The chief brewers there focus on procuring the best local rice and water. Zuidogura is a unique brew which is stored in a decommissioned tunnel that was formerly used for the Noto Railway. 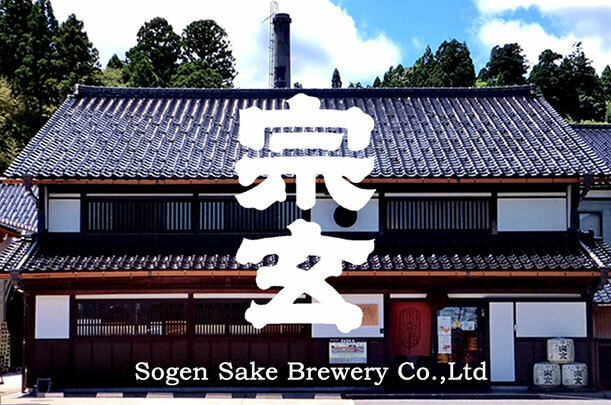 This small brewery is located in Takojima, a fishing town in Suzu. 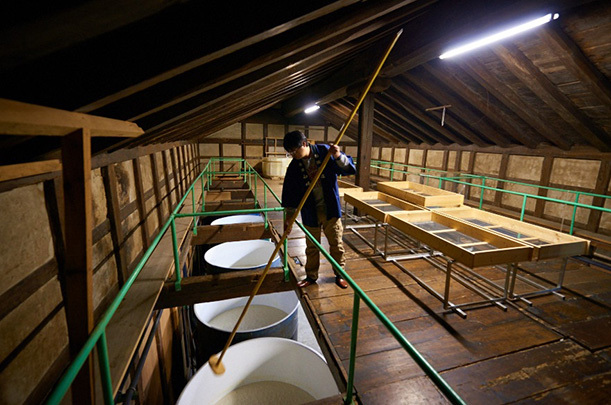 The majority of sake produced by Sakurada Brewery is consumed locally, making it very rare and hard to come by.